The impacts of climate change are of primary importance for economic sectors whose proper operation greatly depends on climatic conditions; this is particularly true for beach tourism. 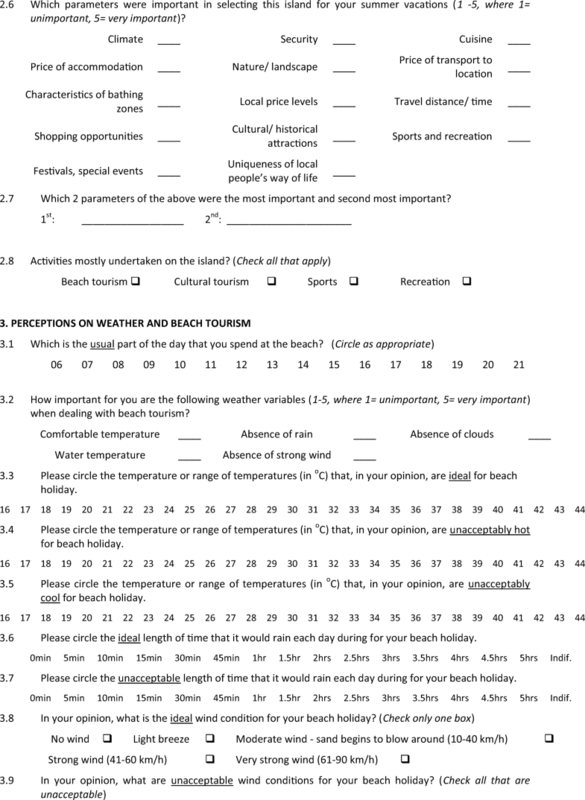 Knowledge on climate preferences of tourists is essential for estimating the effects of changes in future climate to the climatic comfort of tourists, and consequently on their willingness to travel to specific destinations. 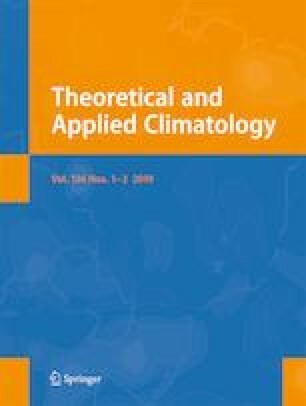 In Southern Europe, changes of future temperature and precipitation are expected to be prominent but empirical studies on tourists’ climate preferences are still limited. 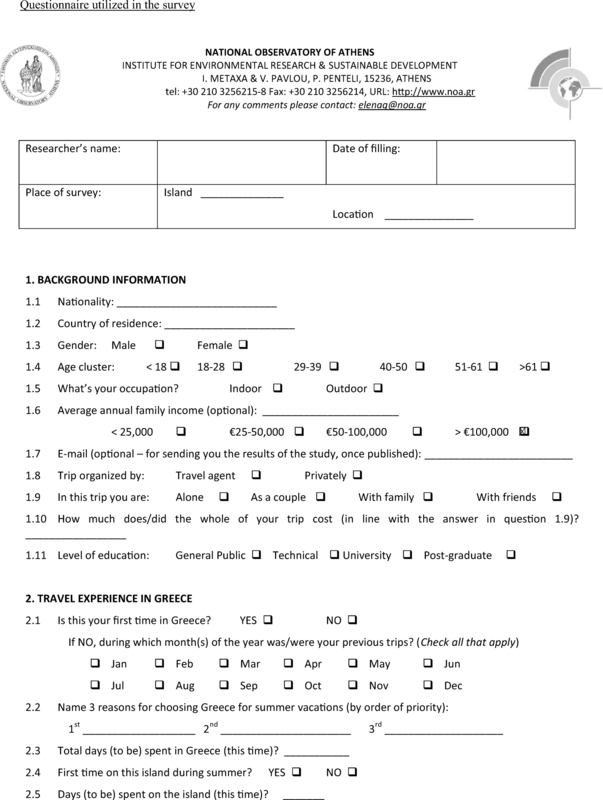 The paper presents the results of a recent survey carried out on 13 Greek islands among beach tourists during high season (summer), conducted through questionnaires completed mainly at the beach but also at airports and hotels. Findings reveal that precipitation is a crucial climatic parameter for beach tourism, while climate preferences of tourists differ to some extent according to demographic and other characteristics. Based on the statistical analysis of responses, a utility function was built for ambient temperature, rain, cloudiness, and wind, and the weights of these parameters were estimated. Finally, a Beach Utility Index (BUI) incorporating the estimated climatic utility functions is proposed.